The company “Zaporozhelektrotrans” since 1996 operates trams production of “Tatra-Yug”. During the period of operation of your production tramcars have proven to be very reliable, comfortable, energy-efficient adapted to operate on routes with heavy operating conditions. I especially want to mention the service provided by the manufacturer. The residents of our city liked the trams by Ukrainian manufacturer. 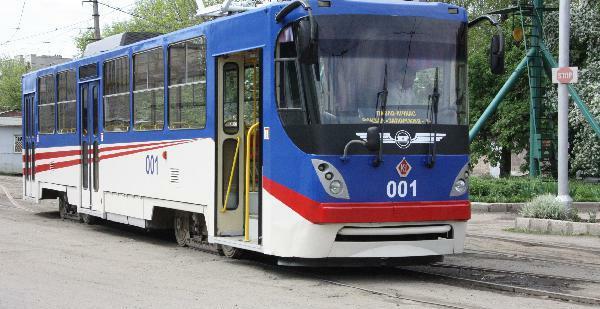 Particularly pleased that these tramcars are made by Ukrainian specialists, and in the production of them involved a lot of enterprises in Ukraine, including the city of Zaporizhzhya.